Not sure if you have a reputation problem? 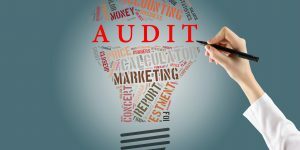 Find out how to audit your listings and monitor your online reputation. Clicking the “share” button without stopping to think can ruin your online reputation. 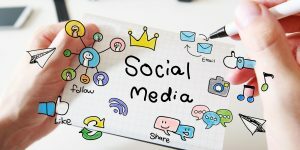 Here are 5 major things to avoid when sharing on social media. 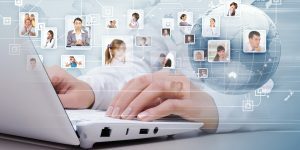 To properly manage your reputation online, you need dedicated personnel and the right tools for the job. Check out these 5 fantastic reputation management tools you should be using. Tired of using physical file servers for your data? Read on to learn about storing online reputation data in the cloud! As part of your SEO strategy, you should also focus on the technical side of running a website. This includes things like web design, how quickly pages load, linking and much more. 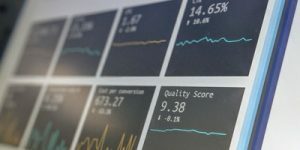 Today, we’re going to provide you with a guide conducting a technical SEO audit, you can make the needed changes to improve your ranking. It takes a lot of hard work to become the trusted brand that you are today. 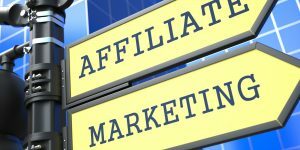 That’s why if you’re considering getting involved with affiliate marketing, you need to know how to protect that reputation. 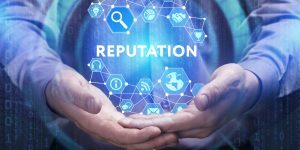 In this guide, we are going to tell you how you can protect your brand’s reputation while doing affiliate marketing. To be a leader in your industry, you have to make sure your customers trust you and what your business stands for, and your online reputation is part of that. 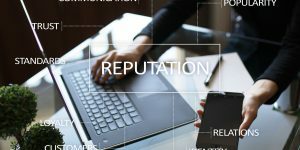 Here are 8 tips for monitoring your online reputation so you always know what your customers think. Your online reputation is just as important as your reputation in the everyday world. 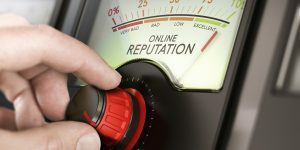 Here are 5 ways for how to protect your online reputation so that you can remain a reputable and reliable source for your followers.